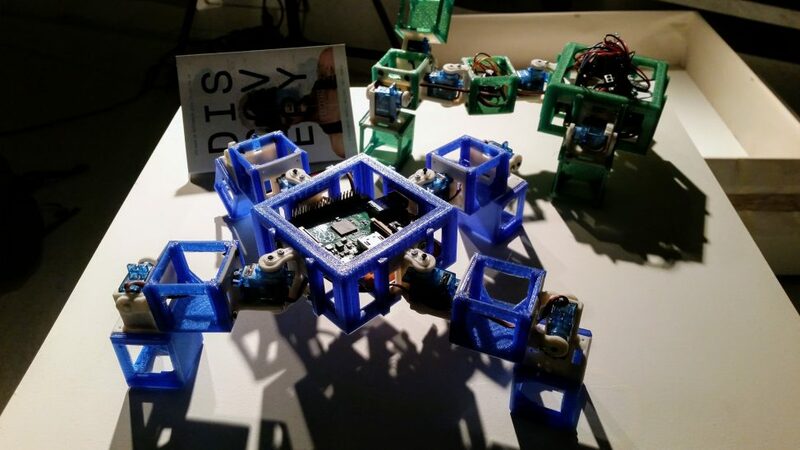 Evolutionary robotics using real hardware has been almost exclusively restricted to evolving robot controllers, but the technology for evolvable morphologies is advancing quickly. 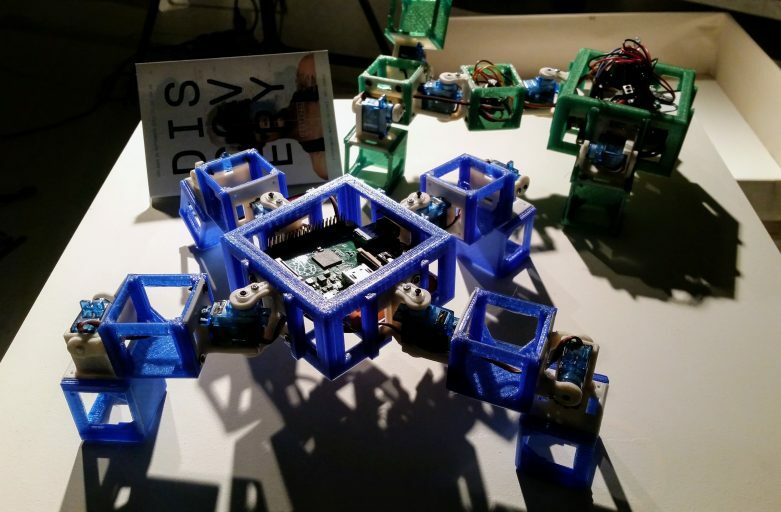 We discuss a proof-of-concept study to demonstrate real robots that can reproduce. Following a general system plan, we implement a robotic habitat that contains all system components in the simplest possible form. We create an initial population of two robots and run a complete life cycle, resulting in a new robot, parented by the first two. Even though the individual steps are simplified to the maximum, the whole system validates the underlying concepts and provides a generic workflow for the creation of more complex incarnations. This hands-on experience provides insights and helps us elaborate on interesting research directions for future development.